GRETNA – A flooring company claims that a past employee breached a contract. Commercial Flooring Gulf Coast LLC, dba Priority Floors, filed a suit Jan. 10 against Mark Smith in the 24th Judicial District Court alleging breach of contract. According to the claim, the plaintiff is seeking damages for an incident that took place Oct. 6, 2015. 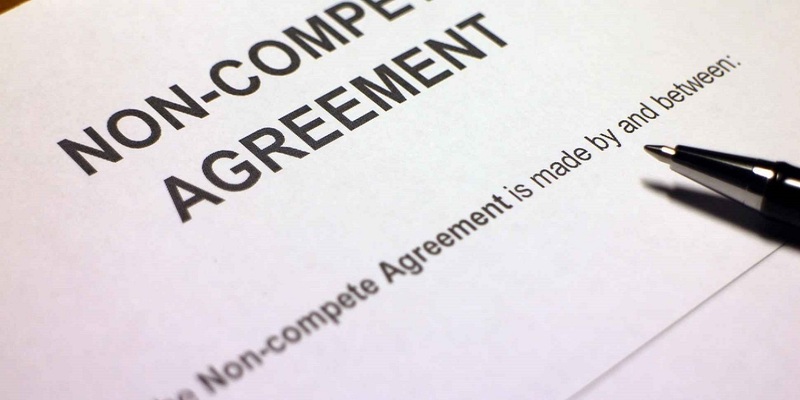 The suit states the defendant has signed a non-compete agreement that stated that he would not seek out employment within a certain area for companies that would compete with the plaintiff. However, the defendant breached contract with the plaintiff through failing to respect the non-compete. The plaintiff is seeking all reasonable sums due, attorney fees and court costs. The plaintiff is represented by Edward F. Harold of Fisher & Phillips LLP in New Orleans. The 24th Judicial District Court Case No. is 779444.